My client who is owner of Cornell Cob commissioned this website to start a society for traditional Cob Building. 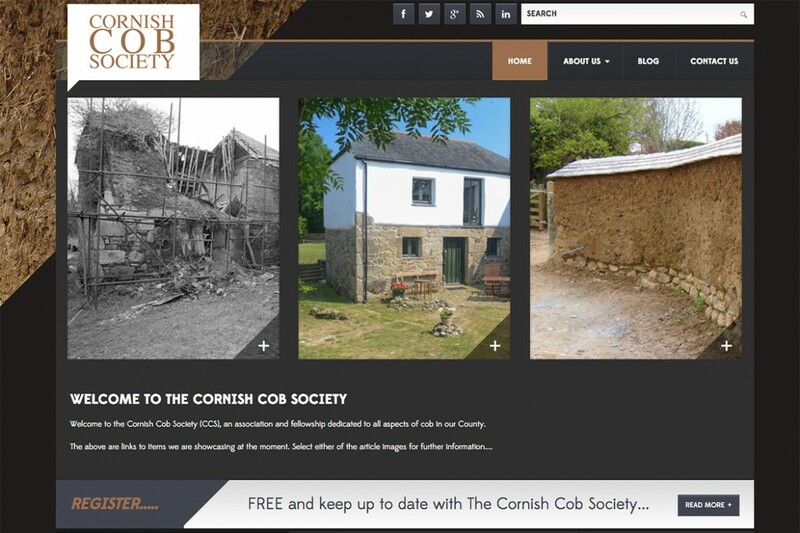 This is a WordPress as they wanted more of a BLOG type website so they can easily add interesting news item posts about Cob building. The site has been styled using Cob as a background images to give an instant feel for what the site is all about.